Samsung has started rolling the new One UI based on Android 9.0 Pie stable update in India for the Galaxy S9 and Galaxy S9+ and has also started rolling the beta versions of the update along with the January security patch to the Galaxy S8 and S8+ smartphones. The company has also started rolling the stable update to the flagship Note series device Galaxy Note9 as well. The stable update for the Galaxy S8 and S8+ is expected to come in February along with the February security update. The interested Galaxy S8 and Galaxy S8+ users can get the update via the One UI beta program that is now available via the Samsung members app. 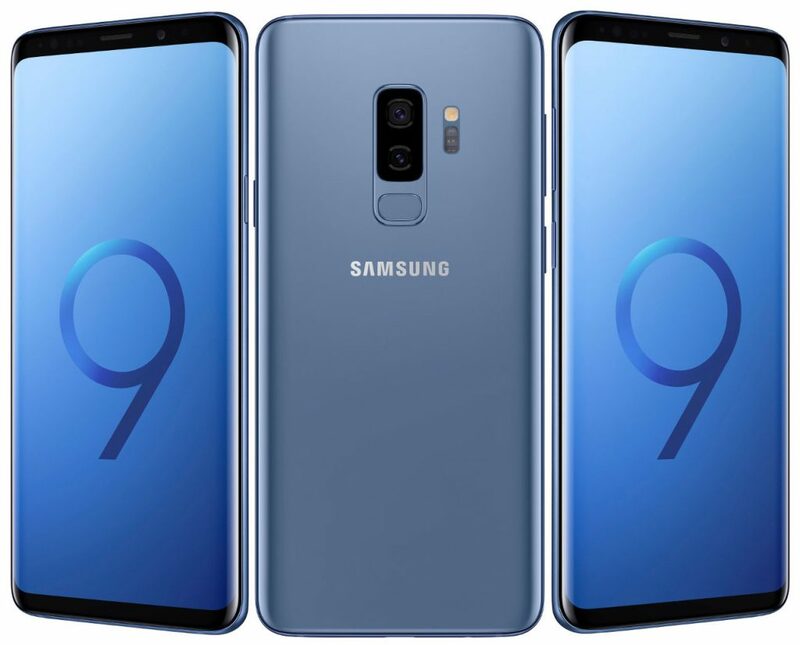 Samsung Galaxy S9 and Galaxy S9+ are getting the update with build number G965FXXU2CSA2 which is 1756.19 MB in size, however, the Samsung Galaxy Note9 update comes with the build number N960FXXU2CSA2 and is 1592.26MB in size. The One UI update brings new features to the Galaxy S9, S9+, S8, S8+ and to the Note 9 devices such as new Notifications panel where the users can reply to messages directly in the notification panel. Image thumbnails are included in message notifications and in app’s notification settings, tap the switch once to turn on or off all the notifications in a category. The update also brings new Samsung Keyboard that comes with new Unicode 11.0 emojis, the new adaptive theme with changes to keyboard look based on the colours of the surrounding app, Floating keyboard, which will be available in all apps and has a new size and transparency settings. The Device Maintainance is now Device care where performance modes are streamlined and integrated into power saving modes. The new Always On Display comes with new clock styles including the option to show a calendar with your schedule, charging information is display on AOD. Other features includes a new settings menu, new Samsung DeX, Bixby update, revamped, phone, contact, camera, gallery and other Samsung apps as well. The Galaxy S9+ was announced back last year with the S9 with a 6.2-inch Quad HD+ Super AMOLED Infinity display with 529ppi, Corning Gorilla Glass 5 protection and 2960 × 1440 pixels resolution and is powered by an octa-core Qualcomm Snapdragon 845 with Adreno 630 GPU / Octa-Core Samsung Exynos 9 Series 9810 processor with Mali G72MP18 GPU. It comes with 6GB of LPDDR4x RAM with 64GB/128GB/256GB inbuilt storage options (UFS 2.1) and comes with expandable storage with microSD card up to 400GB as well. It runs on the Android 8.0 (Oreo) OS out of the box and comes with single SIM and Hybrid Dual SIM options. The Galaxy S9 Plus features a dual rear camera with the 12-megapixel camera having f/2.4-f/1.5 variable aperture, LED Flash, 960fps super slo-mo along with a 12-megapixel secondary rear camera with f/2.4 aperture and has an 8-megapixel autofocus front-facing camera with wide-angle lens and f/1.7 aperture. It is backed up by a 3500mAh battery with fast Charging both on wired and wireless (WPC and PMA) charging. Connectivity options available are 4G VoLTE, Wi-Fi 802.11ac (2.4/5GHz), VHT80 MU-MIMO, Bluetooth 5 (LE up to 2Mbps), GPS with GLONASS, USB 3.1, NFC, MST and it comes with water and dust resistant features with IP68 ratings. We also have stereo speakers tuned by AKG and Dolby Atmos.